Slim, direct-plug 90-watt power supply for a wide range of Mini-ITX mainboards. 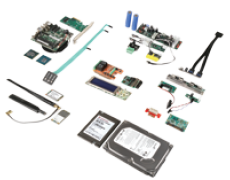 Has a P4 power connector, so no additional cables are required for mainboards that have an onboard 4-pin Molex connector. 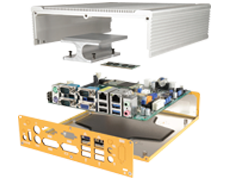 The picoPSU has an ultra-compact design leaving hardly any footprint on a Mini-ITX platform. The picoPSU-90 is a direct-plug 12-volt ATX DC-DC power supply.  It is compatible with an entire range of Mini-ITX mainboards, including the Intel Little Falls mainboards; it has a P4 power connector so no extra cables are required. The picoPSU-90 provides a cool, quiet, 90 watts of power for small PC designs using a single 12-volt power source. Fits any mainboard equipped with a 20- or 24-pin ATX connector. 100% silent, fanless, and has no moving parts. Operates at only 12 volts. Highly efficient design, does not produce a lot of heat.